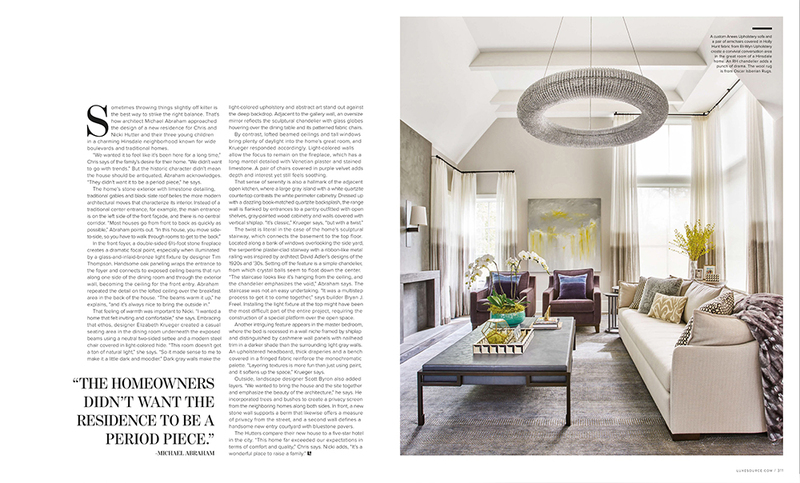 Thank you designer Michael Abraham of Michael Abraham Architecture for choosing an Oscar Isberian wool rug for your client’s updated home! 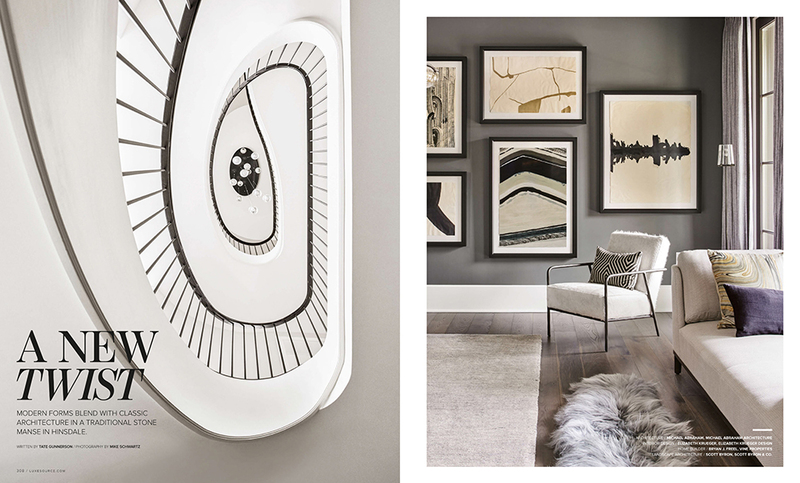 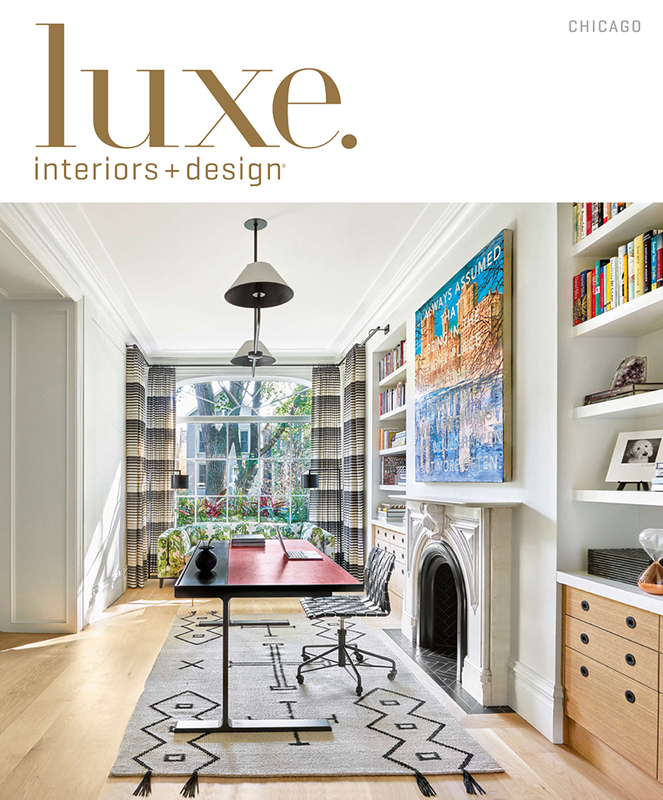 Michael’s work was featured in the latest issue of Luxe Interiors + Design. 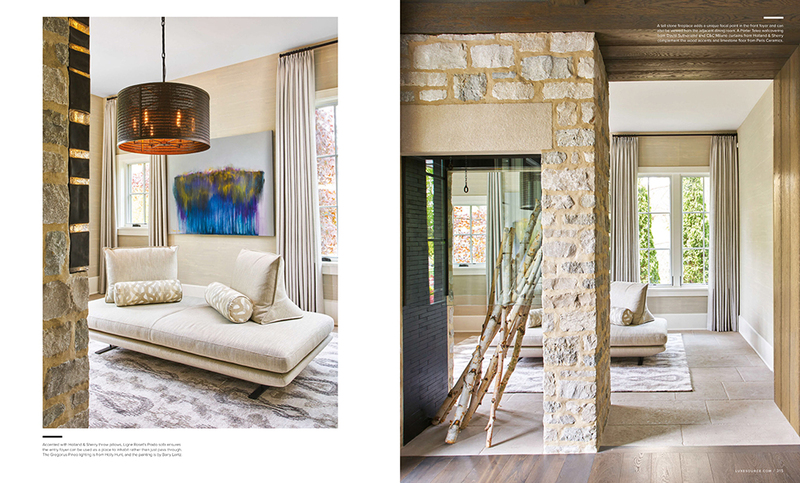 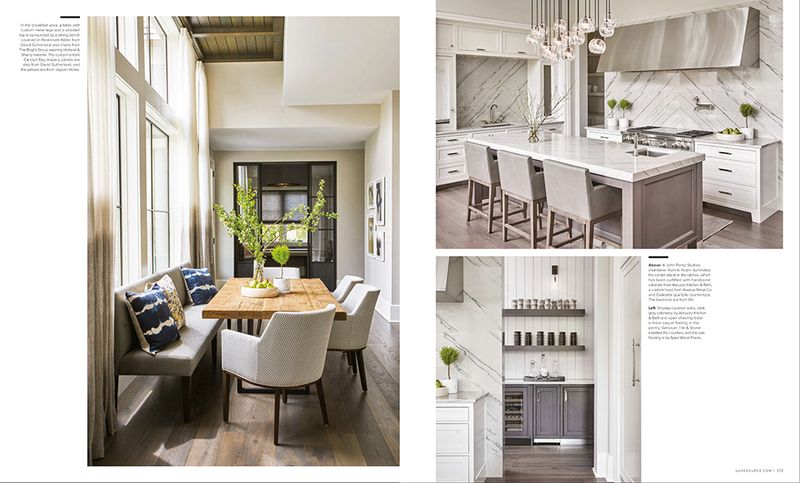 Check out the article ‘A New Twist’ and see a stunning family of 5 Hinsdale home.